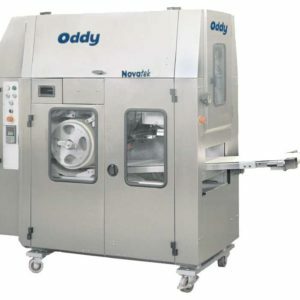 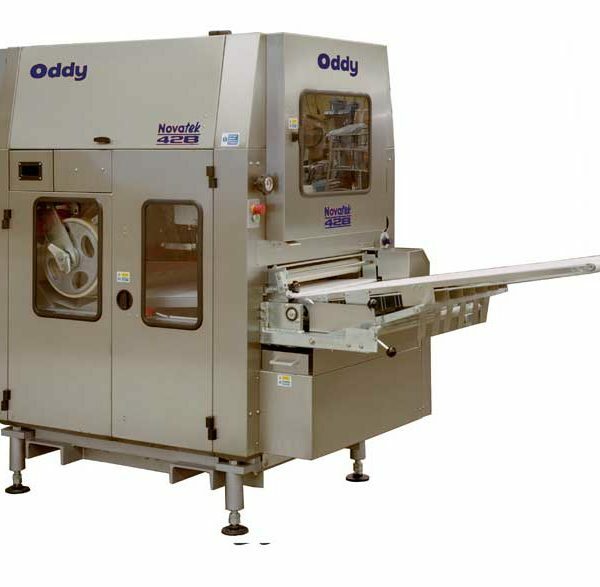 Capable of gently processing a wide variety of doughs the Novatek range of dough divider rounders use no divider oil, which means not only reduced running costs but also an extremely clean machine. 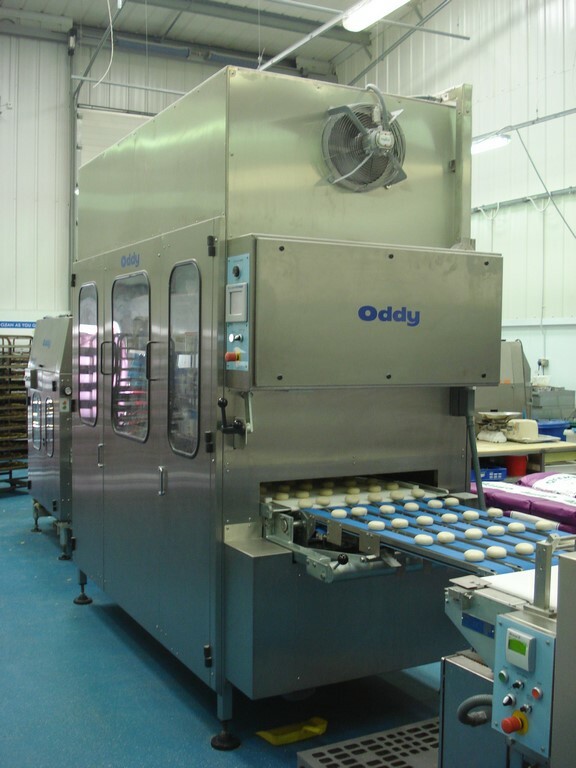 The output speed of the dough divider rounder can be fixed to the meet customer’s specific requirement but variable speed drive is standard. 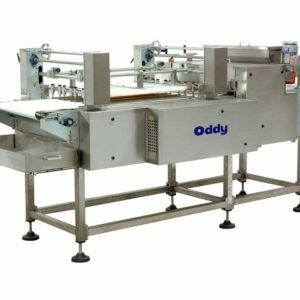 Tags: Bread divider, bread rounder, dough divider. 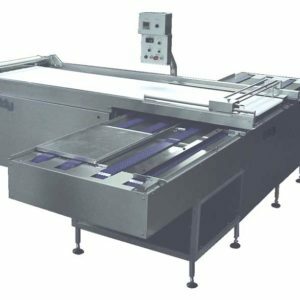 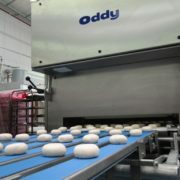 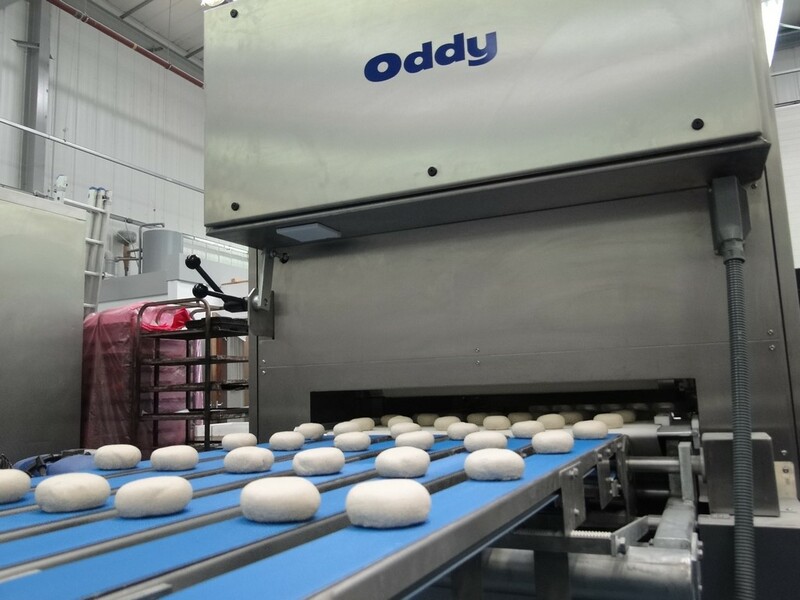 Electronic programmable control is an option, with recipes stored and recalled at the touch of a button controlling speed, weight, moulding and batching configurations on the automatic bread panner. 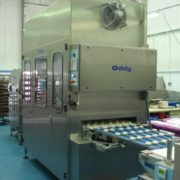 Stainless steel covers with safety interlocks are standard. 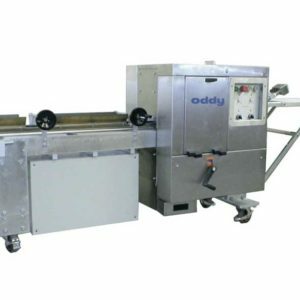 Dry process eliminates cost of divider oil. 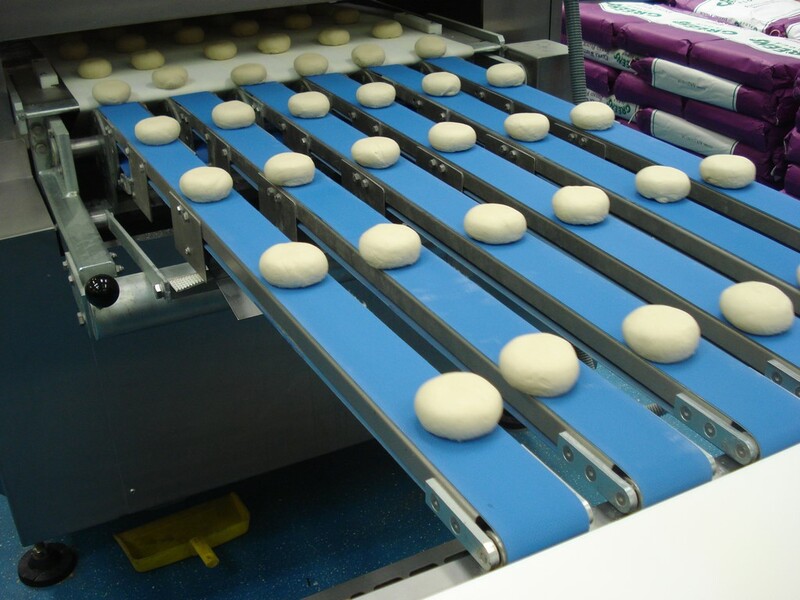 250kg Bulk dough feed – reduces labour requirement. 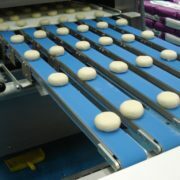 Lane reduction down to one or two rows for large pieces.